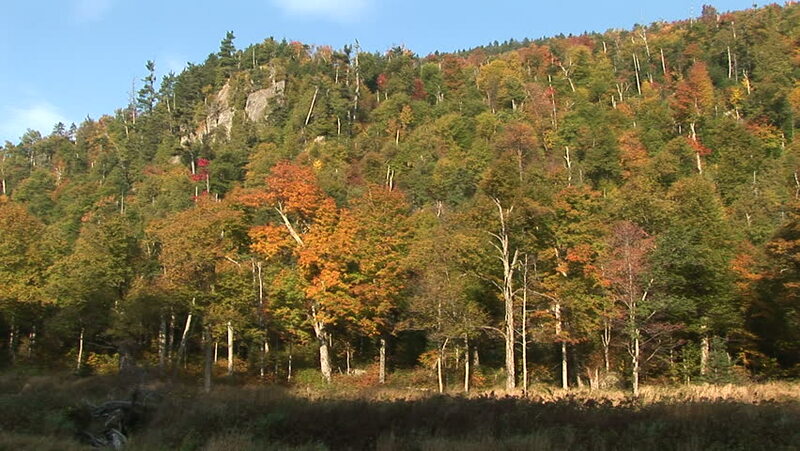 hd00:27Mountain trees with rust colored leaves in autumn season. Vacation hike. 4k00:20Stable camera looking at a tree and background with full fall colors.